With Independence Day coming up, many of us will also have July 4th parties and/or celebrations. If your patriotic parties are anything like our events, then red, white and blue will most likely make an appearance. Probably a lot. I love to see how creative people can get with the colors of our countries flag. We would always make red, white & blue desserts several times each year. We hope that you enjoy these 15 Patriotic Desserts. Tell us in the comments below which one is your favorite. These fabulous Boston Sweets Silicone Cupcake Liners (24 Pack Baking Cups in EIGHT colors – Reusable & Nonstick Muffin Molds) get used again and again in our kitchen. We use them for muffin molds as well in place of a muffin tin. This cuts down on the amount of baking pans overall because they hold their shape while baking. While I love those reusable cupcake liners I mentioned above, very often I am baking to give to family and friends. 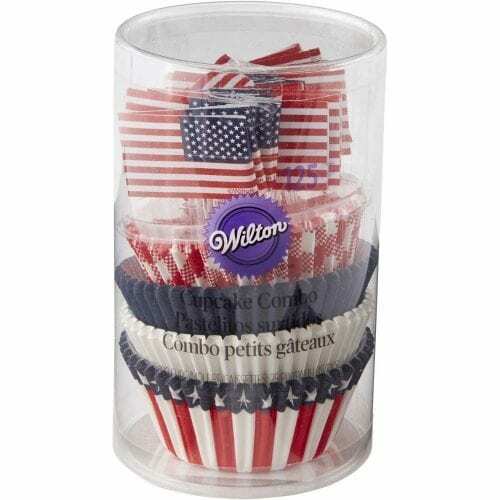 When baking for a holiday like Independence Day and those 4th of July parties, I use something like the Wilton Patriotic Cupcake Decorating Kit to make adorable cupcakes that look and taste great. I have to say that I am a little in love with this mini trifle bowls. They are so incredibly versatile that we use these dishes for ice cream, pudding, yogurt, trifles, of course and so much more. 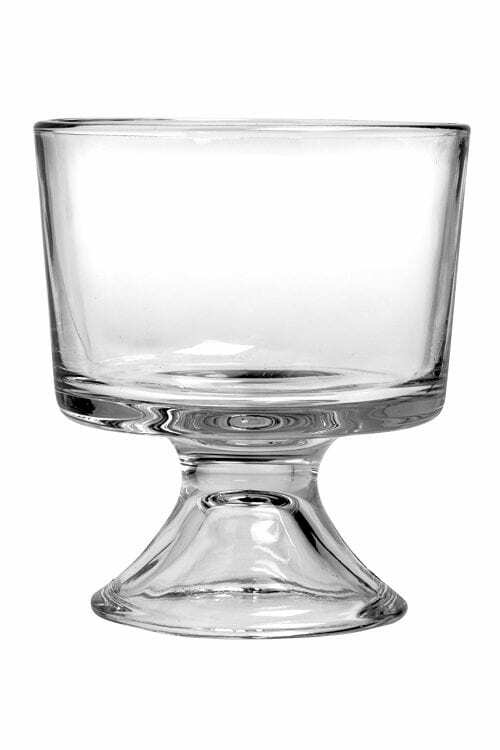 For larger crowds or events outside the home, I love this large trifle bowl. I love cake pops but I especially love getting creative with cake pops and these Clear Push-Up Cake Pop Shooter Containers come with 24 Lids, Base & Sticks. You can create layered cake pops as pictured above plus a lot of other things. Thank for giving so many great suggestions! I love making desserts cake and how wonderful it is when i find out your article! Will you give more articles like this in the next time? This is a great line up of patriotic desserts! I can’t wait for the long weekend! I have used the bowl and reuseable muffin cups before but I haven’t tried the pushpop ones. Those look like fun! I want those cake push pops!! So much cute about those. These are some really great ideas here too. I really would love to make that fudge!! How fun is that? These are fantastic dessert ideas. I will have to try them all starting with the Cola Soaked Firecracker Cherries. Thank you for all the great recipes and ideas! I am ready for the 4th now! I really want to get a trifle bowl! I love making Trifle! Okay all of these are winning!! What fun creative ideas!! So many tasty treats here. The Sour Patch Kids Trifle and the Chocolate Covered Patriotic Strawberries are definitely the ones that I’m the most anxious to try. 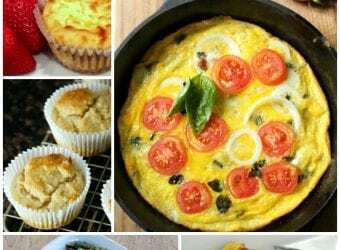 I could easily devour all of these tasty recipes. I love the different holiday products that Wilton contains. These look like some great patriotic recipes. That’s a lot of nice dishes for the 4th of July. I am all ready for the 4th to get here. I think it is one of my most favorite holidays of the year. I love anything red white and blue, especially in the summer time and especially my deserts!! 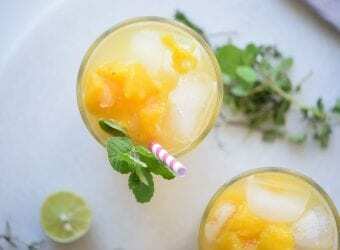 I love everything about this roundup and am already planning what ti bring to my 4th of July party next week!! These are all great ideas for desserts. I also love the dishes, especially the trifle dish. The chocolate covered strawberries look right up my alley. I haven’t every tried making them either. Red white and blue festive desserts are so much fun and there are so many great ideas out there. These desserts are all so creative! I need to make cupcakes, it’s been ages! Canada day is right around the corner for us too! I’m down for all of these, my 5-year-old has been pressing me about being patriotic. Maybe I need to make some/one of these to shower her I’m down. These are all great recipes for the patriotic desserts. I love the idea of the cupcake popups which I will have to make for sure and the red, white, and blue ice cream pie. 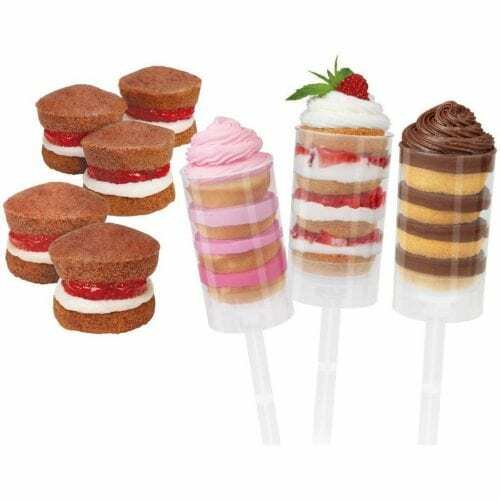 I will for sure be getting these Clear Push-Up Cake Pop Shooter Containers . 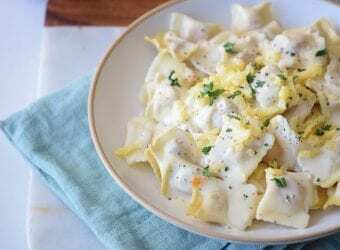 Thanks for sharing the recipes and information. I am creating our 4th of July dessert menu right about now, and these look so delicious! I will need a few items as well – especially interested in the trifle bowl and the push cake pops – you have found a great collection of recipes and gadgets to have! The desserts look awesome. If I were with my daughter I would definitely be making these treats for the holiday. May have to try this out next year. That red, white, and blue fudge has my name all over it. 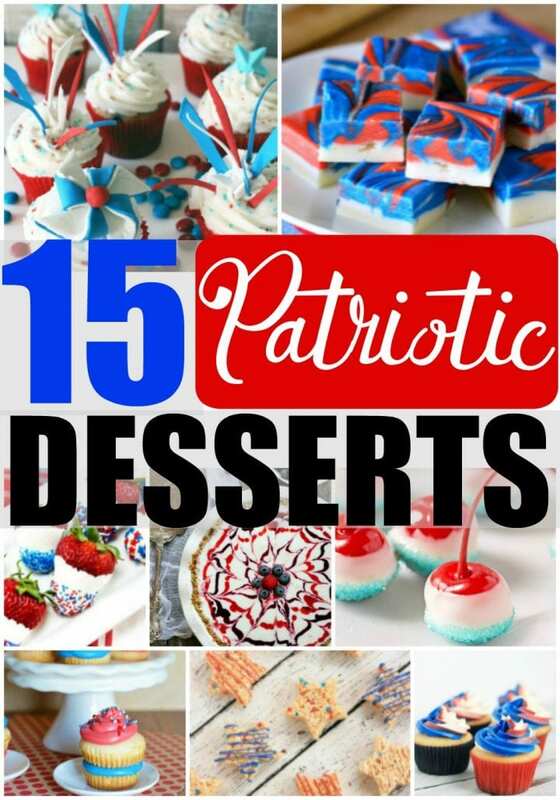 Great round up of patriotic dessert ideas!